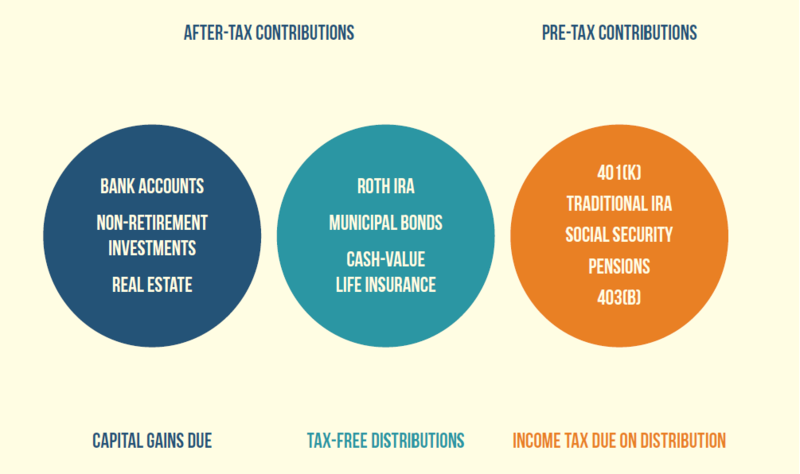 In considering your financial situation, we pay close attention to how your investments are taxed. If we look at your tax exposure 10, 20 or 30 years into the future, we can help you put your money in suitable investment vehicles today in order to gain more control over your tax situation tomorrow. By helping you assess your options for tax-smart investing, we can help you make investment decisions that may provide financial benefits down the road. These products have specific limitations, restrictions, and fees that may apply. This information is not intended to be a substitute for specific individualized tax advice. We suggest that you discuss your specific tax issues with a qualified tax advisor. Click to view more Tax resources.